If you’ve never played a Disgaea game before, you can still play this but the draw of the franchise has always been over the top crazy strategy. The series did quite well on PlayStation platforms in the West and has found success on the Switch recently with two late ports. If you have a Switch and want to get some portable Disgaea action, check out Disgaea 5 Complete. It has a free demo. Your aim in the mobile game Disgaea RPG is to become the ultimate overlord. I can’t wait to see the insane damage numbers and levels add up. 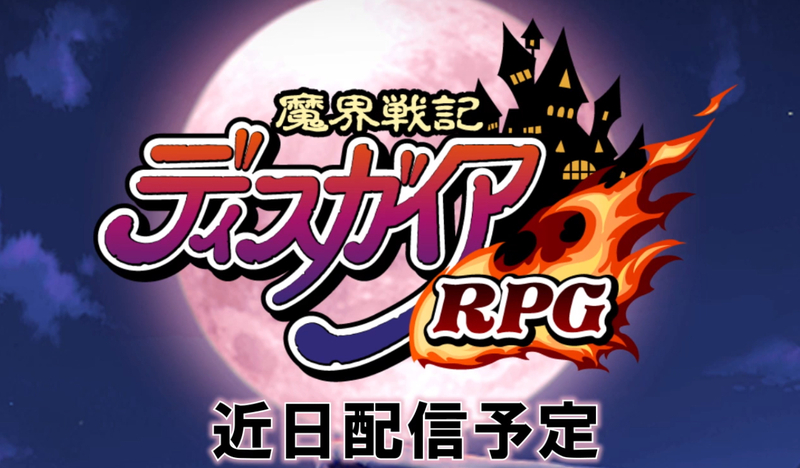 As of now, this is only confirmed to be in Japan and Disgaea RPG is available now on both iOS and Android. If you’d like to check it out using a Japanese iTunes account or on Google Play there, you can download it for free here on iOS and here on Android. Have you played a Disgaea game on any other platform before or are you looking to jump in with this?